Clients of The Artist’s Partner have raised a quarter of a million dollars for their creative projects! We are proud that our success rates are significantly higher than industry averages. A sample of current and past campaigns – and others coming soon – are listed below. We are extremely proud of our artists, not just for raising money for their projects, but successfully launching them into the world. Be bold and create, guys! 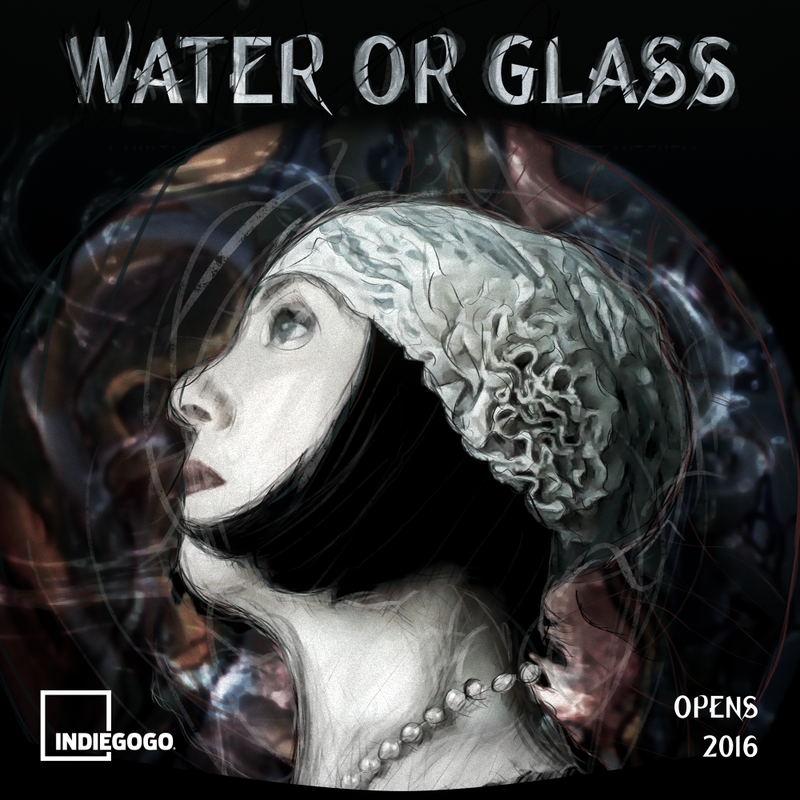 Play Water or Glass raised $9,340 on Indiegogo on 10/31/16! Intergenerational multimedia play Water or Glass by Bridget Mitchell. A multimedia play about Charlotte Salomon, the artist who found her voice amid the Nazi nightmare. Keep up to date with Bridget on Facebook. Film Coming Through the Rye raised $51,263 on Indiegogo on 11/13/16! 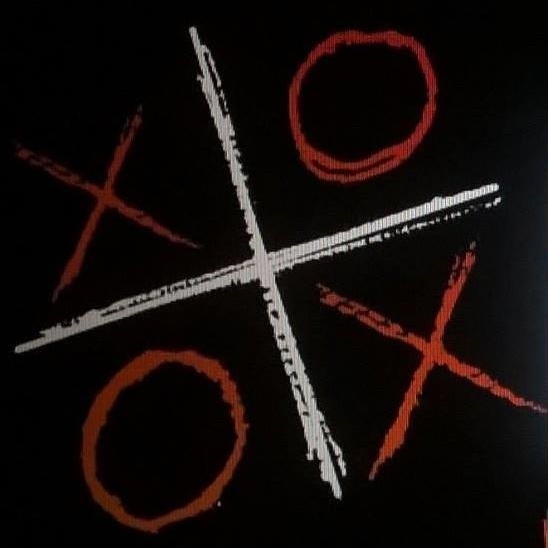 The multi-award winning indie film starring Alex Wolff and Academy-Award winner Chris Cooper is crowdfunding national distribution. Keep up with Coming Through the Rye on Facebook. New recordings of the first African-American woman composer, Florence Price, by Steinway Artist Karen Walwyn. Keep up with Karen on her website. Documentary film In A Basement In Queens by Adam Forgash raised $13,664 on Indiegogo July 1, 2016! A cautionary tale for parents of troubled teens. Filmmaker Adam Forgash survived 3 years in cultish drug rehab center Aurora Concepts, Inc. as an adolescent, and cautions parents of youth against signing their children over to the very troubled “troubled teen” industry. Keep up with Adam on Facebook. The online learning platform for The Post Institute raised $10,607 on Indiegogo on May 31, 2016! An online curriculum of Love-based, Family-centered parenting for adopted, foster, and diagnosed children. Keep up to date with the Post Institute on their webpage. Guidebook Crowdfunding for Authors – by us! – raised $4,613 on Indiegogo on May 31, 2016! 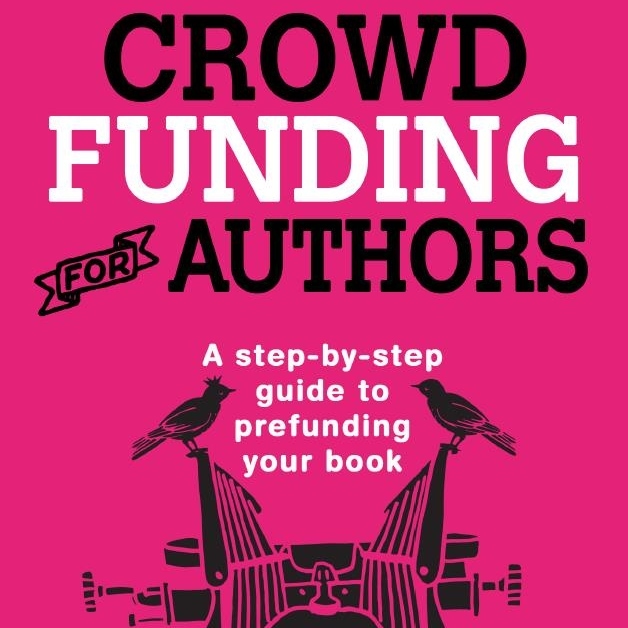 Our very own how-to book – our first – Crowdfunding for Authors. The process that has raised over $130,000 for artists of all kinds, available in October in book form. Keep up to date with author Bethany Joy Carlson on Facebook. Small Business Rivanna River Company raised $17,045 on Indiegogo April 12, 2016! 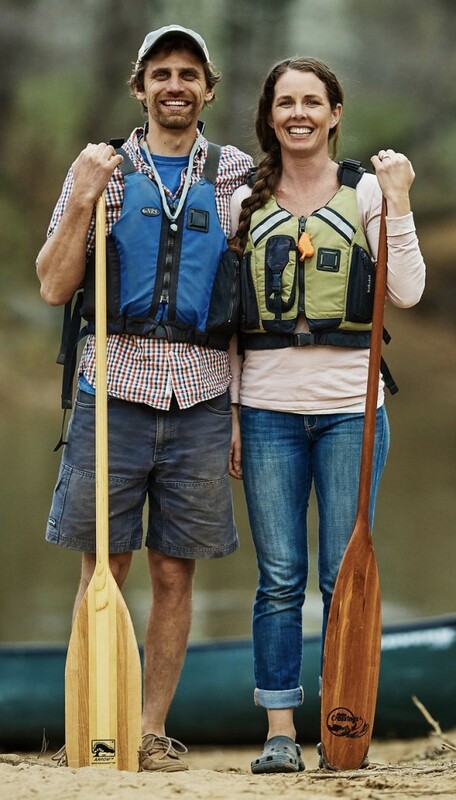 We founded the Rivanna River Company in 2015 as Charlottesville’s first paddlesports outfitting service. We started the company to share our love of playing in the outdoors and to help connect Charlottesville with its beautiful river. We are dedicated to making adventures on the water inviting and accessible to people from all backgrounds. Keep up to date with Gabe and Sonya on their website. 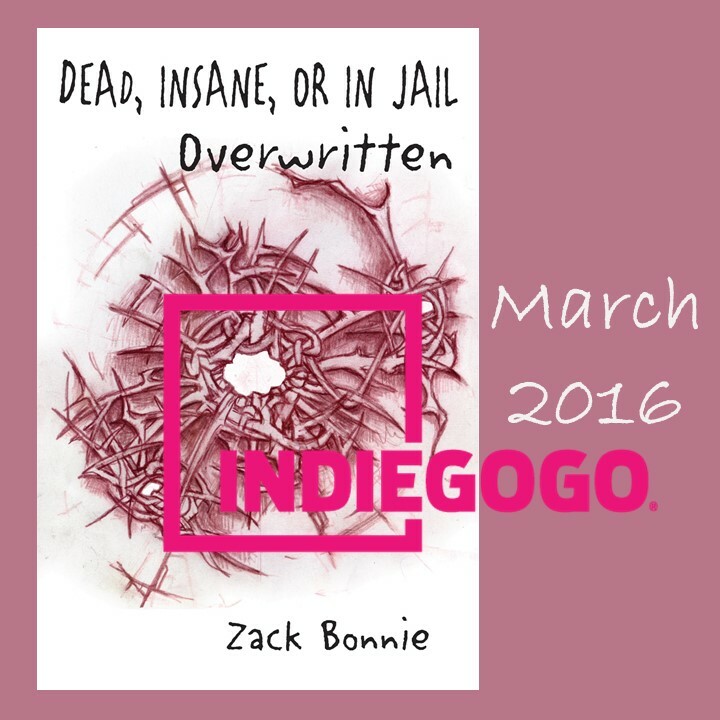 Memoir Dead, Insane, or In Jail: Overwritten raised $7,000 (plus additional checks) on March 31, 2016! Sequel to CEDU memoir Dead, Insane, or In Jail by Zack Bonnie. Read part one, published in 2015 and now available on his website. Keep up to date with Zack on Facebook. Album Popular Fiction by Gold Connections raised $7,081 on 10/30/15! This indie rock album will be released in Summer of 2016. With a Neil Young meets Pavement vibe, singer/songwriter Will Marsh delivers a soundtrack to the in between days: In between academics and career, between love and forgetfulness, between youth and adulthood. Keep up to date with Will and Gold Connections on Facebook. The Kalifornsky Project by Artist’s Proof Editions raised $5,370 (plus additional checks) on 11/2/15! The first edition of this multi-touch iBook is now available for the iPad. The Dena’ina author Peter Kalifornsky portrayed his forebears, the Old Dena’ina, as innovative, “a people who wished to be the first to learn new things and to hand these on to their neighbors.” In that spirit, we at the Kalifornsky Project are handing on something new—and very old: We are restoring Peter Kalifornsky’s legacy, in his words and in his voice. We are publishing all of it on the iPad. Keep up to date with the Kalifornsky Project on Facebook. RED’S Custom Jewelry, small business by Shaun Farris, raised $2,118 on 6/4/15! Jewelry is now for sale at REDsCustomJewelry.com. Keep up to date with Red on Facebook. 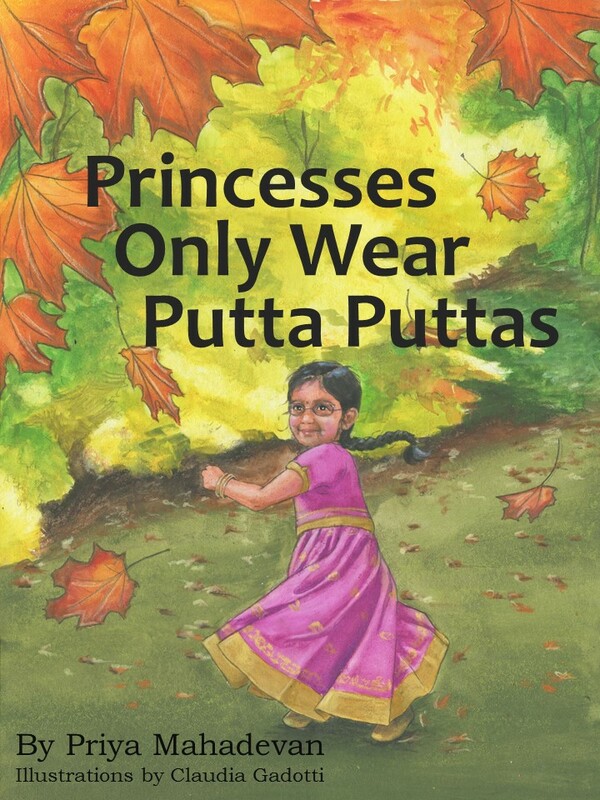 Picture book Princesses Only Wear Putta Puttas, by Priya Mahadevan, raised $12,585 on 5/21/15! My daughter is growing up in the US. When I took her on her first trip home for a cousin’s wedding, she was thrilled to wear the traditional long skirt and blouse – putta putta – she was convinced that she was a real princess. So it’s no surprise that when we came back to Charlottesville in the chilly Virgina autumn, my girl rebelled against the idea of covering her beautiful attire under a lumpy coat! After all, Princesses Only Wear Putta Puttas! This children’s picture book is available on Amazon. Keep up with food diva Priya on Facebook. 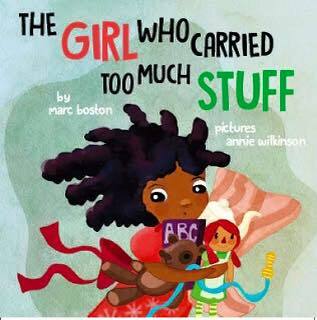 Picture book The Girl Who Carried Too Much Stuff, by Marc Boston raised $6,116 4/30/15! We all know a kid like this! The one who needs the teddy bear… the coloring book… the umbrella… the comb… the zebra purse… so much stuff! We couldn’t leave home without the checklist of ‘necessary’ things. But there is such a thing as holding onto too much stuff. It’s hard to swing with our friends on the monkey bars, when we’re weighed down by all of the things we think we need. The story is a good reminder that having a connection with friends and family is always more important than too much stuff. This picture book is available on Amazon. Keep up with Marc on Facebook. 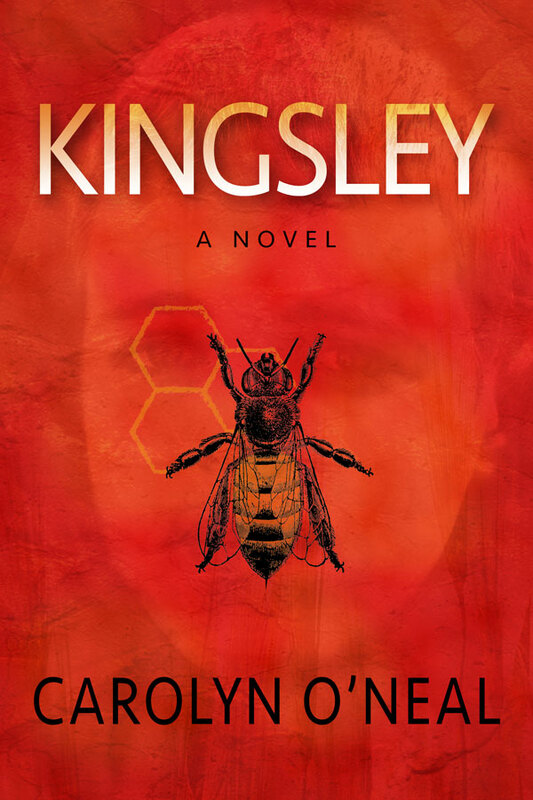 Eco-Thriller Kingsley, by Carolyn O’Neal raised $5,218 4/30/15! 14-year-old Kingsley contracts a terrifying pandemic killing half the life on earth. His hard-as-nails mother believes millions in research can save him – and she’ll lie, steal, and worse to get it. Can an unscrupulous mother’s love save the last boy on earth? This book is available as a paperback and ebook on Amazon. Keep up with Carolyn on Facebook. Spring Show by Renaissance School raised $1,753 on 4/23/15! 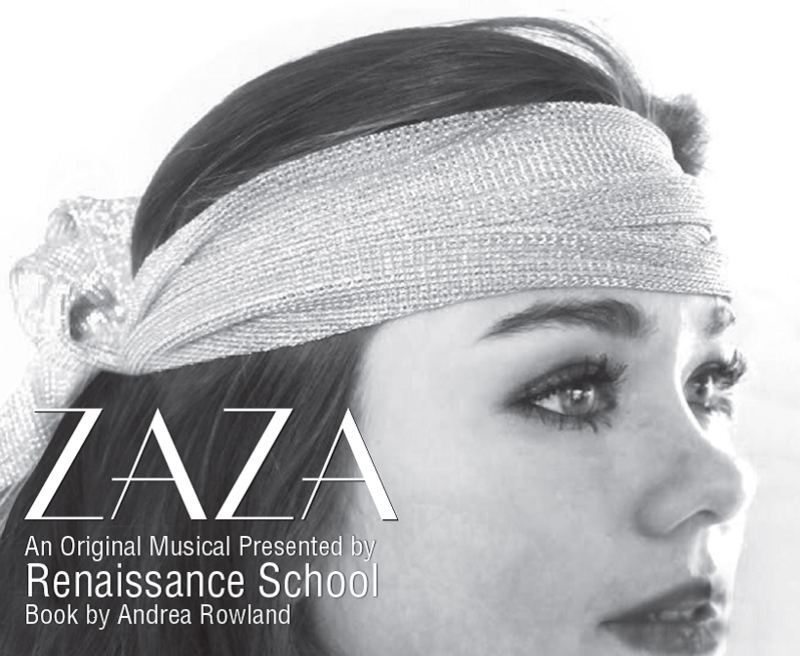 The drama department of college prep academy Renaissance School put on a play written by the faculty. You may learn more about the Renaissance School on their website. Keep up with the Renaissance School on Facebook. This off-off-Broadway production received critical acclaim in 2015. Keep up with No-Win Productions on Facebook. 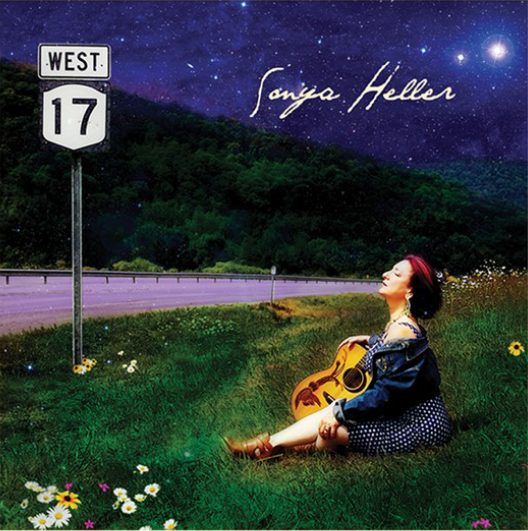 17 West Album by Sonya Heller raised $8,204 on 10/30/14! An American songbook. Romantic. Introspective. The place where Truth meets Fable… inspired by two very different locations, the highway that connects them and all points beyond: 17 West. Somewhere between my flat in Harlem, overlooking the Cathedral of St. John the Divine and the old wooden porch of my home in the Catskill mountains, a symphony of church bells, city sirens, coyotes, birdsongs and sweetly scented Summer rain inspired many a well penned daydream. 17 West is now available on CD Baby. Keep up with Sonya on Facebook. GroomsDay Illustrated Novel by Jenny Edmondson raised $1,010 on 11/20/14! Reality really bites. GroomsDay is the story of Seven, a job-hunting college grad down on her luck. She replies to an ad for a dog groomer job, and things start looking up. 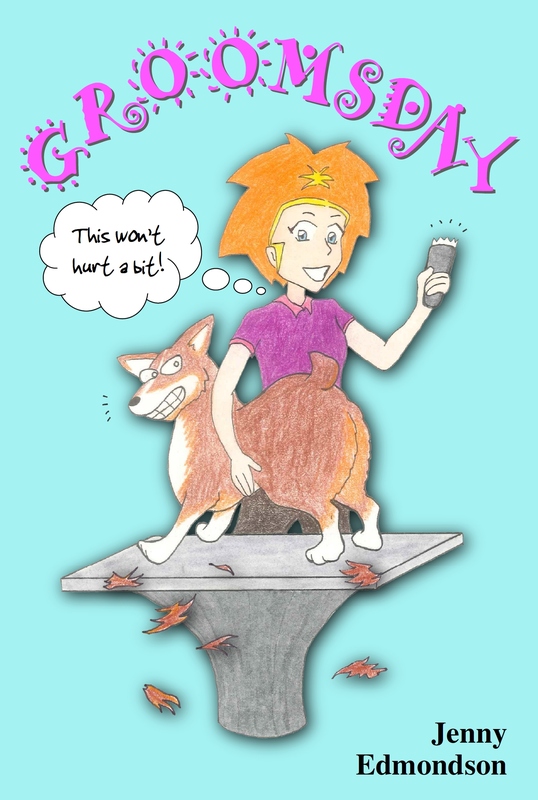 Until crazy dog owners, an unscrupulous boss, and the snobby competition try to step in on her turf! But when Seven spies goons making shady deals, and dogs start getting mysteriously sick, she suspects there’s more to the underbelly of grooming than undercutting the competition. She’ll have to clean up more than dirty paws to ensure the dogs in her ‘hood stay safe. GroomsDay is now available on Amazon. Keep up with Jenny on Facebook. 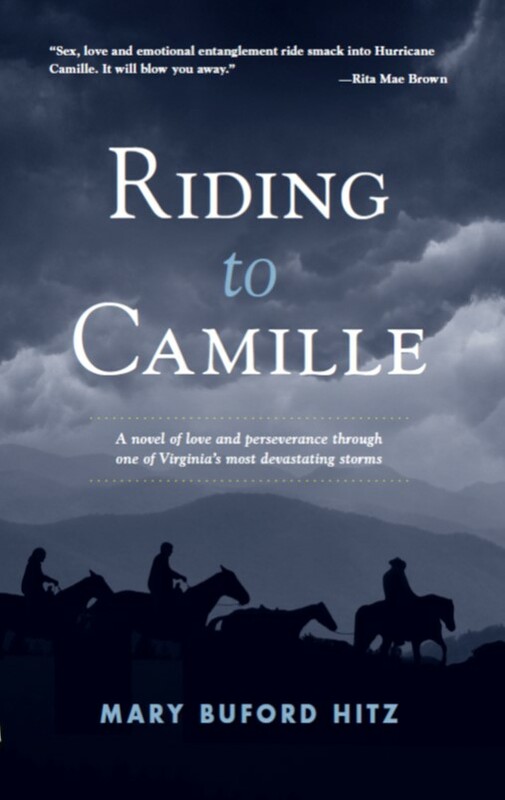 Riding to Camille Audiobook by Mary Buford Hitz raised $3,401 on 10/17/14! How could 29 inches of rain fall in 5 hours, which NOAA says is close to both the physical and theoretical limit of the possible. In the heart of the county I care deeply about, lives were eclipsed and landscapes devastated in the blink of an eye. So a combination of fascination, love and a too-vivid imagination pulled me into writing a novel set during the backlash of Hurricane Camille. These characters are fictional, but what happens to them comes right out of the histories recorded at the time. Riding to Camille is now available on Amazon. Keep up with Mary Buford on her website. HeartSourcing Book by Ramgiri raised $15,632 on 6/20/14! 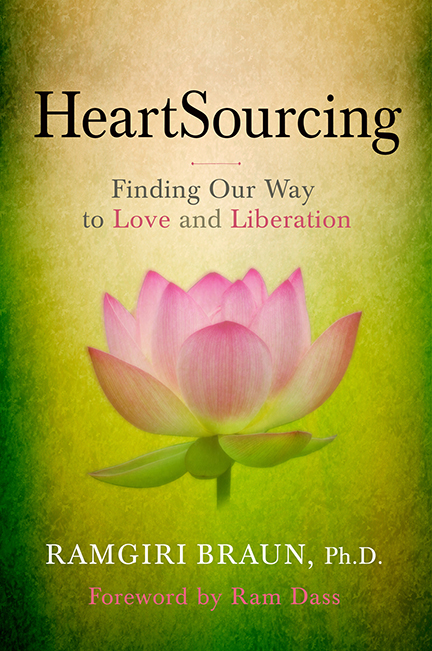 The book HeartSourcing: Finding Our Way To Love and Liberation is a simple and direct path to unconditional love. You will find within its pages clear instructions to dissolve fear and suffering through practical means: stillness, cultivating self-love and devotion, releasing emotions, and clearing the mind. This book is available on their website. Keep up with the Annapurna Institute on Facebook. Chesapeake by Chesapeake The Film raised $11,010 on 4/25/14! 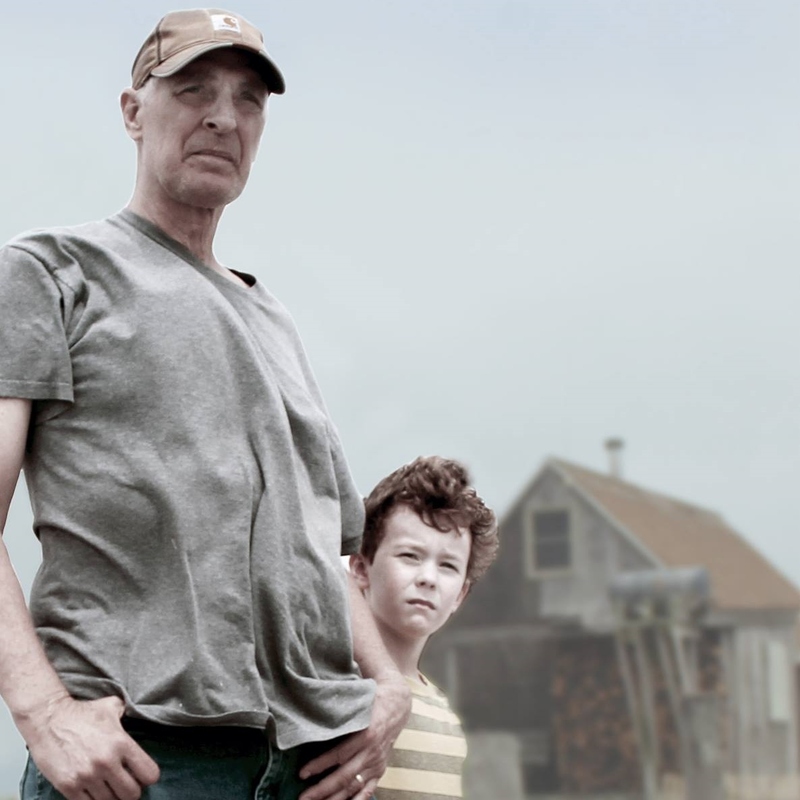 Written and directed by Eric Hurt, Chesapeake is a visual tale co-starring the disappearing watermen culture and the breathtaking beauty of the Chesapeake Bay. Follow the progress of this film on their website. Above The Stars Book by Belinda Miller did not reach its target on 9/30/14. 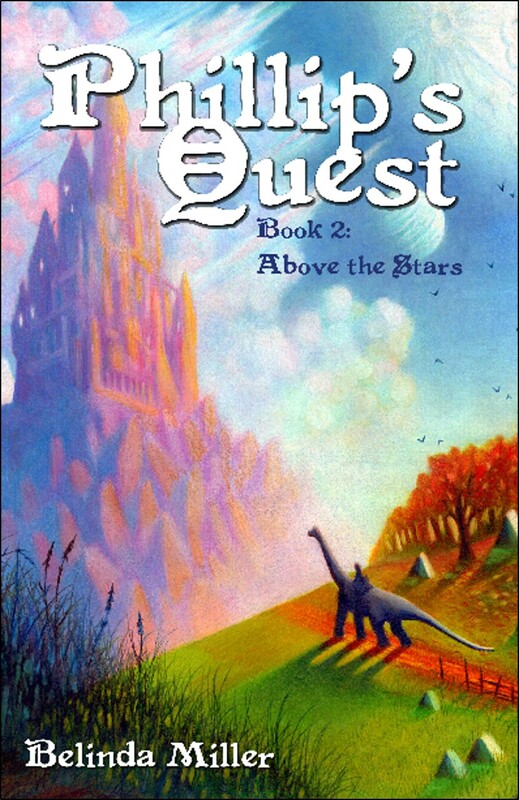 However, Belinda has gone on to publish Above the Stars and a second series of children’s books, for a total of 10 books including those published and in production! Discover the world of the gnomes of Twisted Oak – fantastic young reader and middle grade books for fans of Tolkein and other fantasy writers. Above The Stars is available on Amazon. Keep up with Belinda on Facebook. Bowling For The Mob Sports Memoir by Bob Perry and Stefan Bechtel raised $6,945 on 9/13/13! This gripping memoir was funded through Kickstarter as Bowling for the Mob – and then promptly picked up for a nice five-figure contract by Rodale Press! It has been rereleased as Redemption Alley. 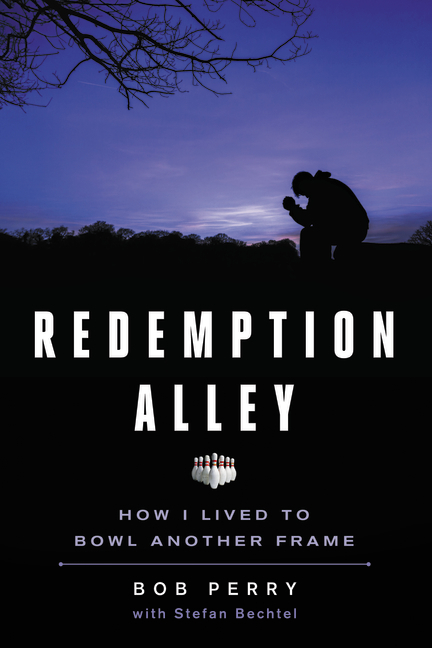 Redemption Alley is now available on Amazon. Keep up with Bob and Stefan on Facebook. Camila’s Lemonade Stand Pre-K Picture Book by My Career Launcher raised $6,269 on 10/31/13! Camila’s Lemonade Stand is a book about entrepreneurship, tailored to Pre-K imaginations! Camila is a plucky kid in the Career Launcher Crew, seven fearless children in search of their futures. When she finds herself with no money for the Ferris wheel, friendly sprite Itsy shows up to give her some good advice: she can start a business! With endearing characters kids love, and charming illustrations by Lizzy Duncan (Tollins series, HarperCollins), Camila’s Lemonade Stand is a wonderful first introduction to the key principles of entrepreneurship. Camila’s Lemonade Stand is now available on Amazon. Want to learn how crowdfunding could finance your project? Fill out our Artist Questionnaire! We typically respond with an analysis within two weeks. A follow up 30-minute phone consultation is free.